The rumors have rung true! The new iPad (3) is coming and boy is it going to be a delight! While the iPad may not look completely different on the outside, it is a completely different beast under the hood. Much of the speculation over the last few months have been spot on! So now the breakdown of the iPad (3). First the display, since that has been one of the biggest controversies in the debates. 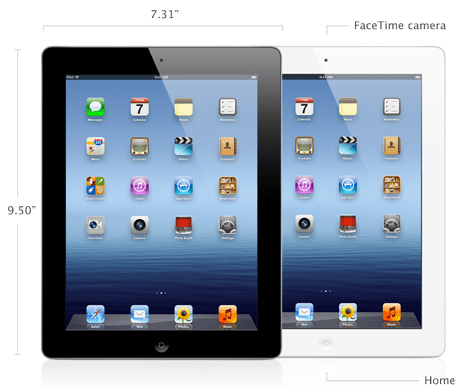 The iPad will have 2048 x 1536 resolution making it a true Retina display. That type of display on a 9,7 inch screen is absolutely mind-blowing. Something only Apple could pull off. So naturally having a display of this caliber requires a little more power to support such a masterful display. The new processor is called the A5X which is a quad-core GPU processor with a dual-core CPU. So the graphics are really given a step-up on the new iPad. With just these two upgrades I am already sold but this is just the beginning. 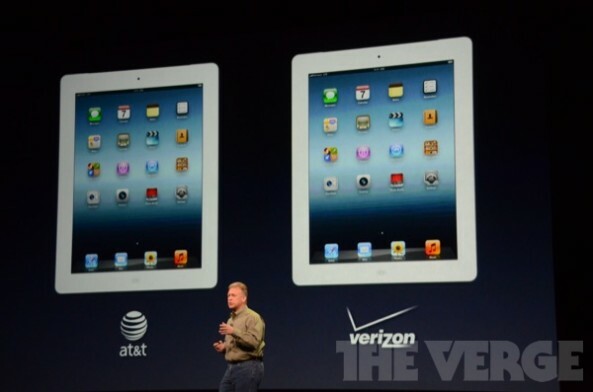 These two features are going to be the biggest selling points of this iPad, no doubt about it! Moving on we come to the new and improved camera. 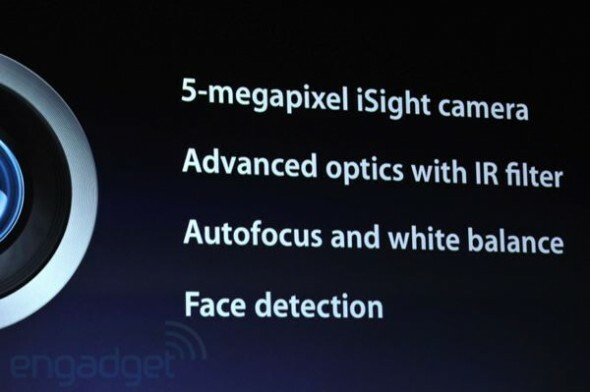 The camera on the iPad has (finally) been updated to 5 megapixels on the back and 2 megapixels on the front. The camera technology used inside the iPad is quite similar to the iPhone 4S, which has a backside illuminated sensor, 5 element lens, IR filter, and ISP (Image Signal Processing) built into the slate’s new A5X processor. A bunch of additional features have been added to the camera as well including auto exposure, auto focus, and built-in face detection, presumably to help sort through photos by faces in new photo management software (like iPhoto). Also, the new iPad will have the capability to shoot video at 1080p! 1080p seems to be showing up everywhere today which I feel signals that the rumors of an Apple Television is quite possible later this year. 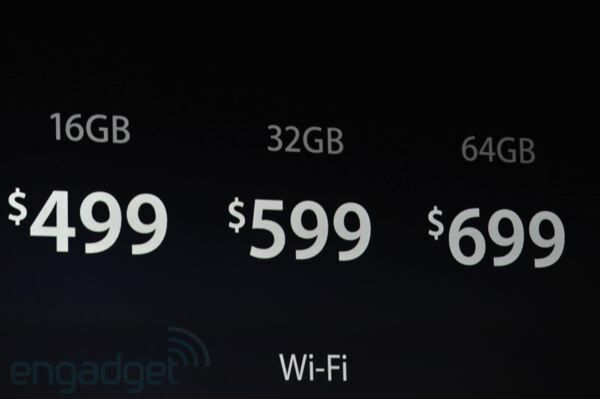 The pricing and storage capacity will stay the same as earlier models with the 16 GB wifi model starting at $499 and coming in either black or white. FYI: The reason for calling it the New iPad and not the iPad 3 is because Apple did not once call it the iPad 3 during it’s Keynote and so I have refrained from stating it as such but put it parentheses so you knew it was the newest model coming out.